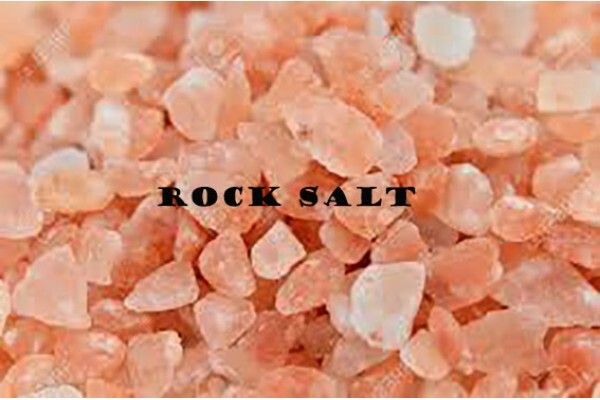 We provide a quality course himalayan salt, ideally suited for our grinders. Why not try switching your salt today. Ingredients: Course Himalayan Rock Salt.